Legacy systems will give way to utilizing cloud infrastructure. Is your provider ready yet? Healthcare data is entering a new era with the mass adoption of EHRs, the harnessing of big data, the rise of genomics, personalized medicine, and more. To manage all that data, hospitals and other healthcare entities will increasingly be looking to new solutions involving the cloud, numerous tech experts tell Healthcare Dive, and are increasingly ready to move past the regulatory and security concerns that have previously held healthcare back. 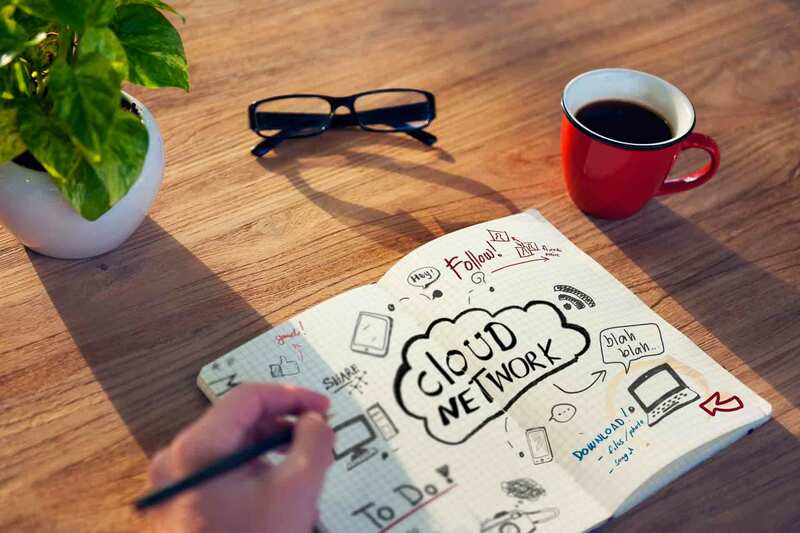 Research appears to back those ideas up; a report by MarketsandMarkets predicts the healthcare cloud computing market will grow from $3.73 billion in 2015 to $9.48 billion by 2020. That’s a huge jump. Because healthcare is so in need of better interoperability and better connections, providers need to figure out a better way to communicate outside of their firewalls with all the people they do business with every single day, and that’s really hard to do if your data is locked on-prem in servers. With all that said, hybrid solutions will be the trend over the next five to 10 years, with hospitals outsourcing specific functions such as population health to the cloud, and adjusting their strategy over time based on a combination of their incentive to change and their investment in their current infrastructure. Entities such as academic medical centers engaging in massively data-intensive efforts such as genomics and personalized medicine will lead the way in utilizing cloud infrastructure, while smaller entities such as community hospitals will typically be last to determine a need. If you’ve made the decision to move forward, in any capacity and you are in need of the right talent to help your technology team move forward, consider using BigFish Recruiting for your cloud personnel search. Schedule a time today to discuss your cloud personnel needs. BigFish Recruiting focuses on identifying and engaging A-player IT professionals in the cloud space. Our process is unique, effective and quick. If you’re ready to discuss the next steps of our cloud recruitment services – we’re here to help. You can schedule an initial consultation by using the scheduling system to the right. Download our cloud recruiting brochure below.